Mad4filler Instant filler face cream instantly softens wrinkles without injections. Do you also suffer from wrinkles around your eyes, mouth or cheeks? 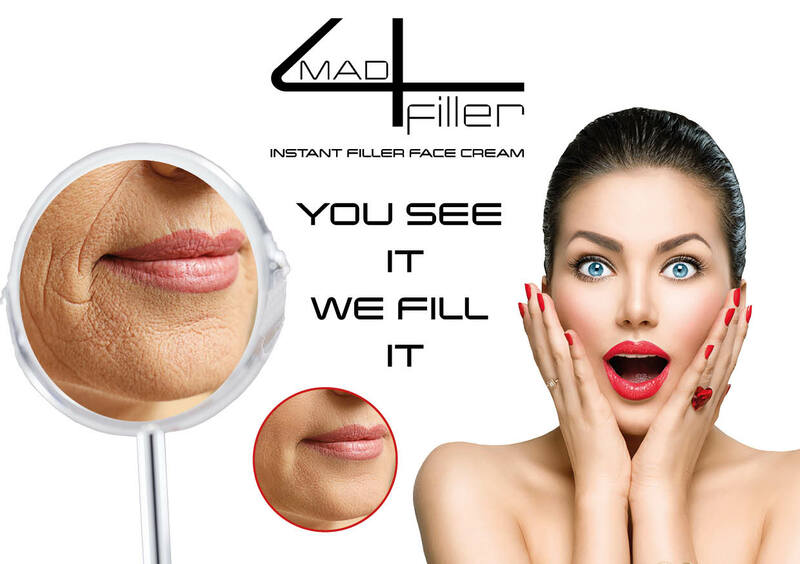 Mad4filler is the solution to tackle these problems painlessly.